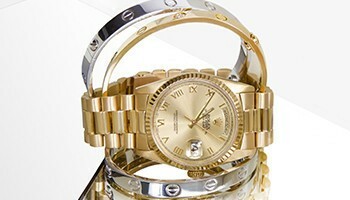 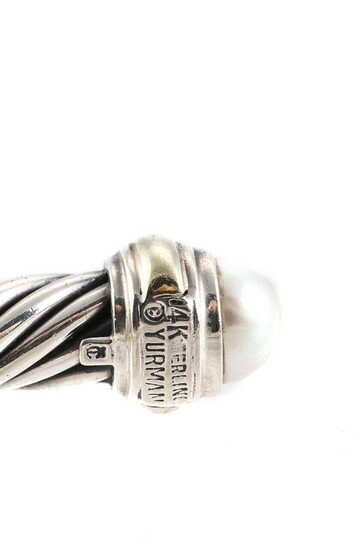 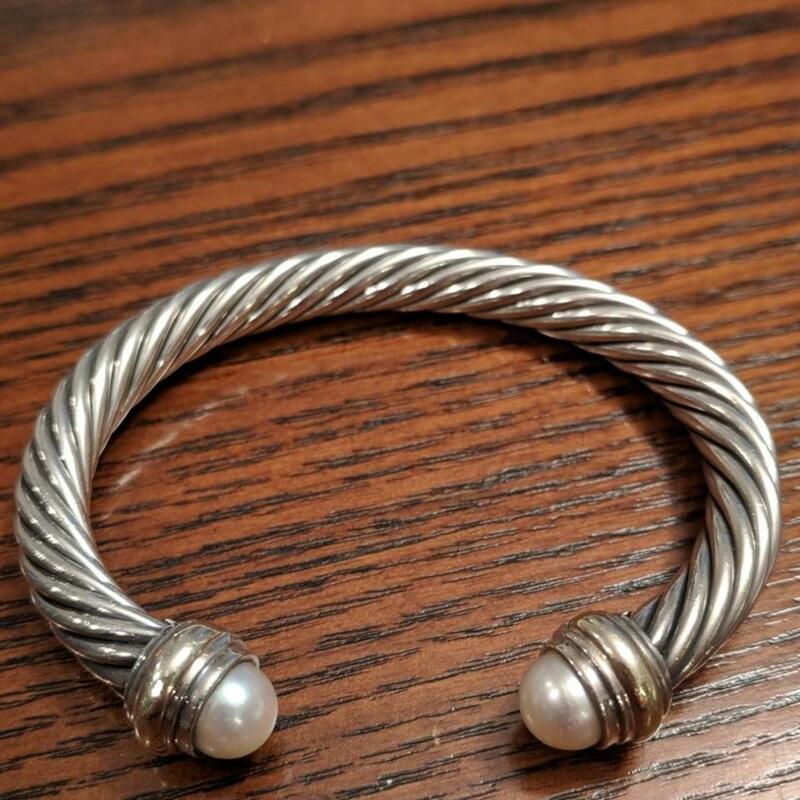 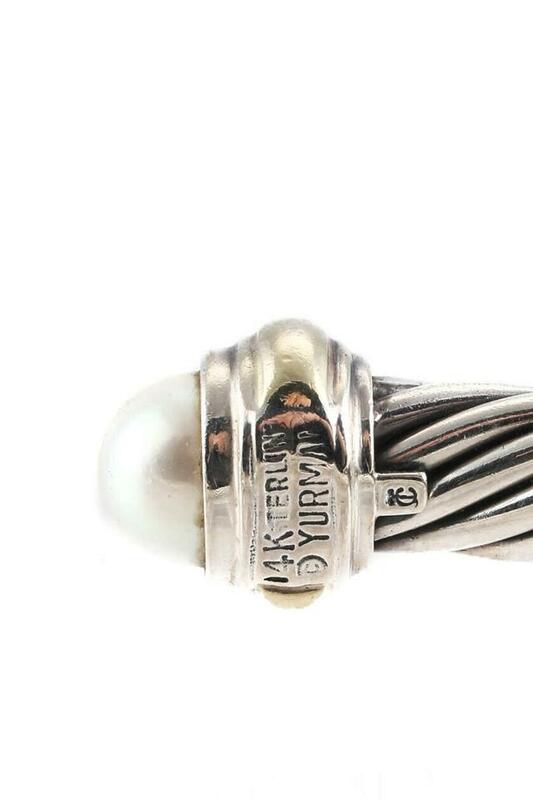 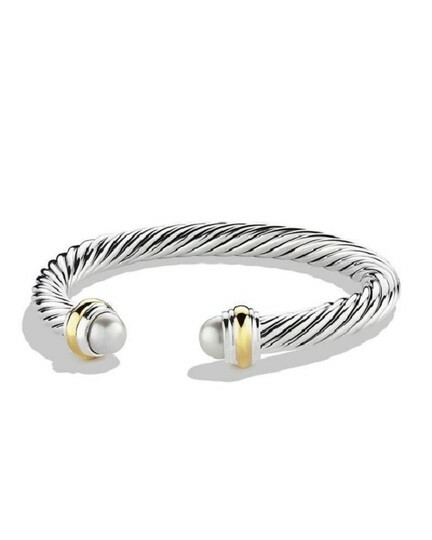 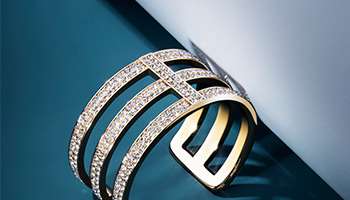 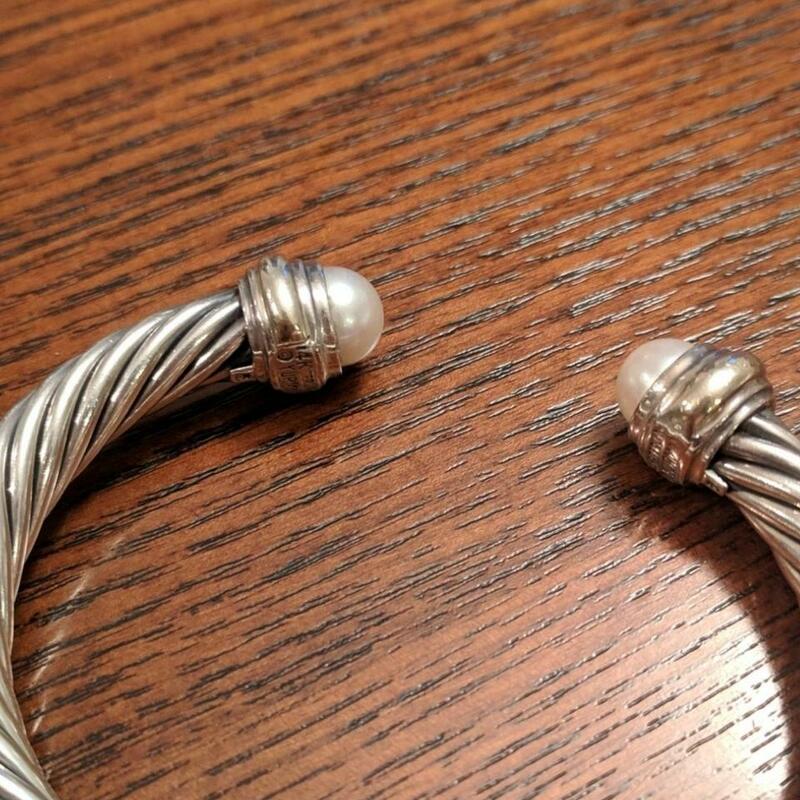 This is a 7mm David Yurman Cable Classics bracelet with gold and pearl ends. Great condition. Size medium.